Storage | View our catalogue products | SiliconBlue Corporation Ltd.
Digitus 2.5 SSD/HDD Enclosure, SATA I-II – USB 2.0 Digitus 2.5 SSD/HDD Enclosure, SATA I-II – USB 2.0. The external DIGITUS SSD/HDD hard disk enclosure gives you the flexibility to use your SSD/HDD. 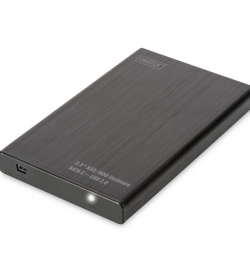 Digitus 2.5 SSD/HDD Enclosure, SATA I-II – USB 3.0 Digitus 2.5 SSD/HDD Enclosure, SATA I-II – USB 3.0. 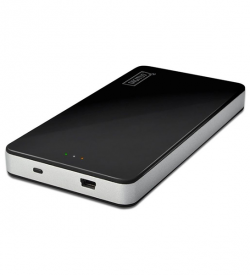 The external DIGITUS SSD/HDD hard disk enclosure gives you the flexibility to use your SSD/HDD.